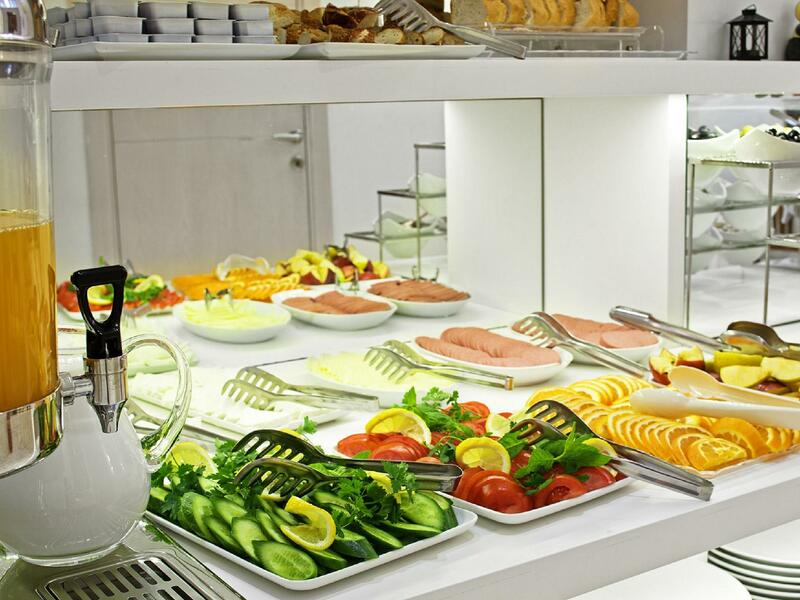 ﻿ Ramada Plaza Istanbul Asia Airport Istanbul. JIMAT di Agoda.com! Ada soalan mengenai Ramada Plaza Istanbul Asia Airport? 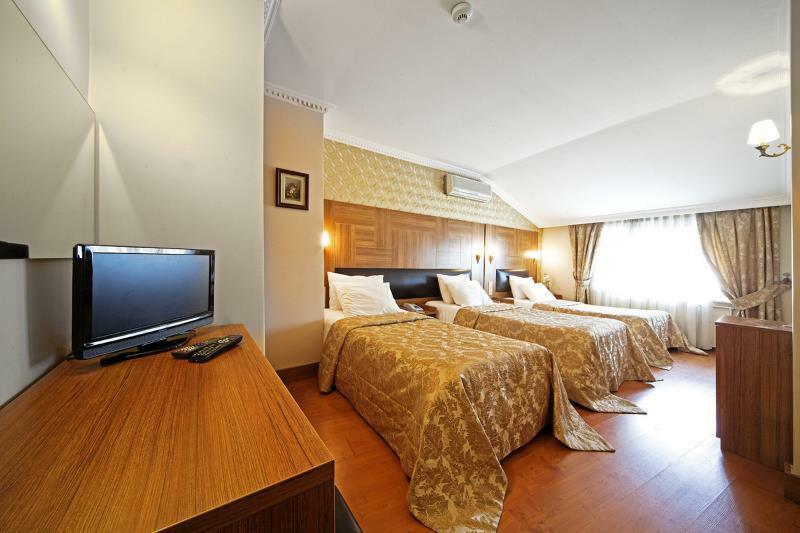 Jika apa yang anda cari adalah hotel dengan lokasi menyenangkan di Istanbul, cuma perlu lihat Dongyang Hotel. Dari sini, tetamu boleh menikmati akses mudah kepada semua yang bandar meriah ini boleh tawarkan. Dengan lokasi yang mudah, hotel ini memberikan akses mudah ke tempat yang anda perlu lawati di bandar. Dongyang Hotel menawarkan perkhidmatan yang sempurna dan semua kemudahan penting untuk menceriakan pelancong. Tetamu hotel boleh menikmati kemudahan seperti Wi-Fi percuma semua bilik, meja depan 24 jam, daftar masuk/daftar keluar ekspres, simpanan bagasi, pengangkutan lapangan terbang. Hotel-hotel telah direka demi keselesaan dan memudahkan tetamu. Sebahagian bilik menyediakan loker, almari, produk pembersih, tuala, lantai kayu/parket. Di samping itu, pihak hotel menawarkan aktiviti rekreasi untuk memastikan anda mempunyai perkara untuk dilakukan sepanjang penginapan anda. 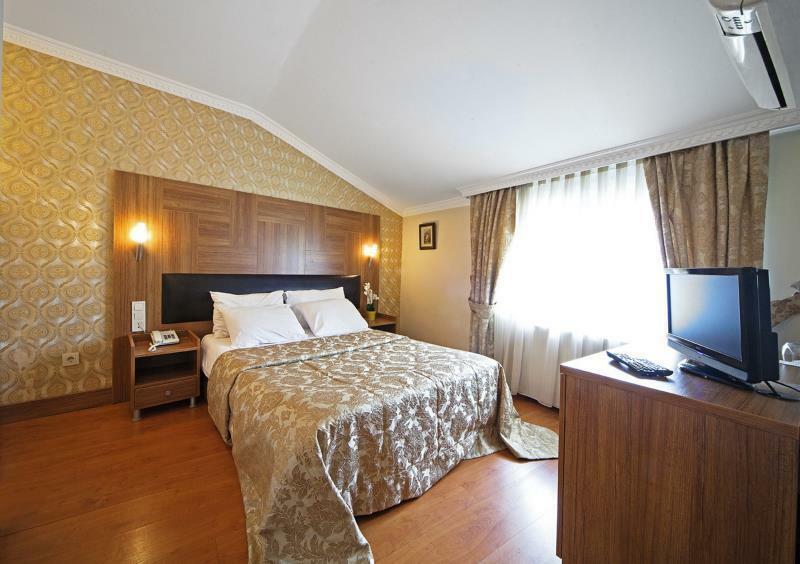 Dongyang Hotel merupakan tempat yang ideal bagi penginapan pelancong yang mencari keindahan, keselesaan dan kemudahan di Istanbul. Centrally located bed and breakfast type of hotel. The staff were friendly and helpful. Breakfast had some variety, hot and cold dishes. Our room was on the 1st floor facing the main road, with the windows closed human traffic noise was blocked out. The noise didn't bother us with the window opened due to the proximity to the road. Everything worked in our room, bed was fine. Could do with two pillows instead of one per person. There was a little smell with our ventilation which disappeared after some while. Great if this could be fixed. Closest tram is Gulhane. Walking distance to all the main spots and plenty of food all around. my stay in hotel was good, and easy. in reception was very helpfull and smiling worker, rooms was clean. In my first ask change room , it was be possible. Next time i ,possible, choice again this hotel ad will recomendate for my friend like economic class clean hotel with good price. Our stay was simply fabulous. The hotel staff was extremely courteous and helpful, extended their welcome like we were their family. Location was excellent, very accessible and most importantly safe. Fresh orange juice is just across from the hotel. For the money I paid the size of the room was enough for me. The staff was friendly and helpfull. The location was really close to the Blue Mosque. 편리한 호텔이지만 방 사이 방음이 안되어 시끄럽고 물 흐르는 소리가 계속 난다. 아침식사가 좀 성의가 없다. 배낭객에겐 괜찮을지 모르지만 비지니스나 노년부부에게는 아쉽다. 이스탄불의 주요관광지를 걸어서 갈수 있는 위치에 있다. 트램(전차)역이 걸어서 2분거리에 있어서 교통이 좋다. 방이 조용하다. 호텔이 깨끗하다. 직원들이 친절하다. 터키직원중 한명은 한국말을 거의 완벽히 한다. 아침식사도 대체로 양호한 편이다. 인터넷 사용이 무료다. 방이 매우 조용했다. 가격이 싸다고는 할수 없지만 그래도 가격대비 괜찮은 호텔이다. 아타트룩 공항까지 4유로를 내면 호텔셔틀버스 서비스도 있다. 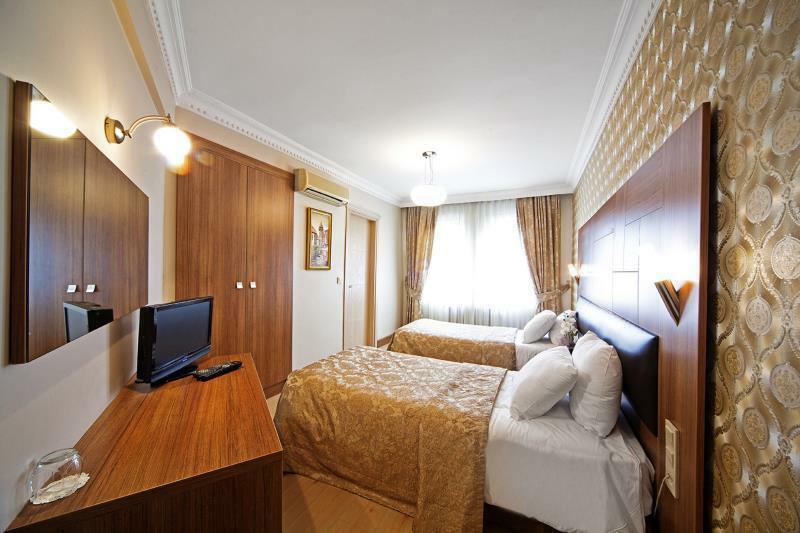 Súper este hotel empezando por el excelente servicio del personal te ayudan y te recomiendan los lugares para visitar te buscan soluciones rápidos por cualquier inconveniente que se te pueda presentar muy amables y atentos. La ubicación es buenísima cerca a los principales lugares para visitar Estambul a pie sin necesidad de tomar taxi o metro. Limpio y ordenado. Me encantó, si volvería otra vez. Gracias por todo.